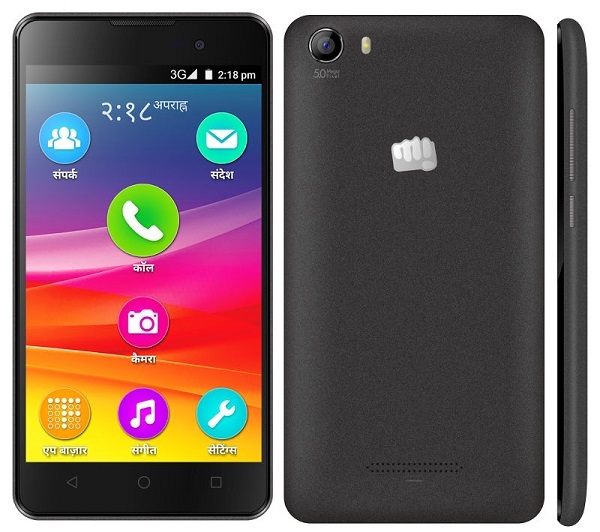 Micromax Canvas Spark, which is the Micromax top budget Android smartphone already crossed more than half a million sales in a time span of just two months. Now the company has officially announced another smartphone dubbed as “Canvas Spark 2” cheaper than the first handset for Rs. 3999. The specifications of Canvas Spark 2 has been cut down compared to its first variant. The latest cheaper device offers a 5-inch (854 x 480 pixels) FWVGA display and has dual SIM support. It runs on Android 5.1 Lollipop OS and powered with quad-core processor clocking at 1.3GHz. There is 4GB of internal storage which might be not enough for installing various apps. On the back, there is a microSD card slot for memory expansion up to 32GB and a battery of 1800mAh capacity. The RAM of the Canvas Spark 2 has not yet mentioned. For taking pictures, a 5-megapixels fixed focus camera is used and a 2-megapxiel camera is useful for taking Selfies and other video calling. The connectivity adds 3G HSPA+, WiFi 802.11 b/g/n, Bluetooth 4.0 and GPS. There is also 3.5mm audio jack and FM Radio facility. The smartphone will be available in Black color variant. 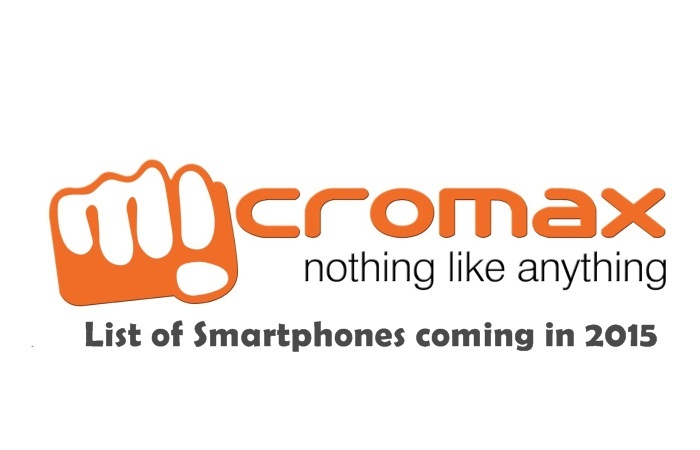 The Micromax Canvas Spark 2 will be exclusive to Snapdeal starting September 30 at 12 noon through flash sales. The registration for it starts from tomorrow at 10am.